The Rupee blockchain, not to be confused with the fiat currency of the same name, is told to revolutionize the Global Banking Industry in South Asia. They aim to help people get an inexpensive and fast method of sending and receiving cash, as well as paying for purchases online and in brick-and-mortar shops. They’re primary focusing on South Asia, bringing together merchants from different countries who are using the fiat currency Rupee; this includes India, Sri Lanka, Pakitan, Nepal, and Indonesia. They want to take advantage of the increasing use of internet and smartphones, and help people send money back home from anywhere in the world by creating mobile wallets, a payment gateway, and a Rupee ecosystem. It is a simple P2P electronic cash system. 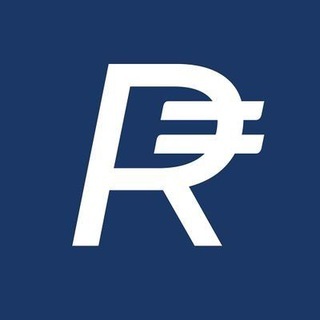 Using the portal, Rupeebase.com; people can convert their Rupee coins into major fiat currencies such as INR, PKR, and others, as well as other coins such as BTC, LTC, and ETH. Rupee runs on Masternodes which makes mining easier with 20, 000 RUP. to start. 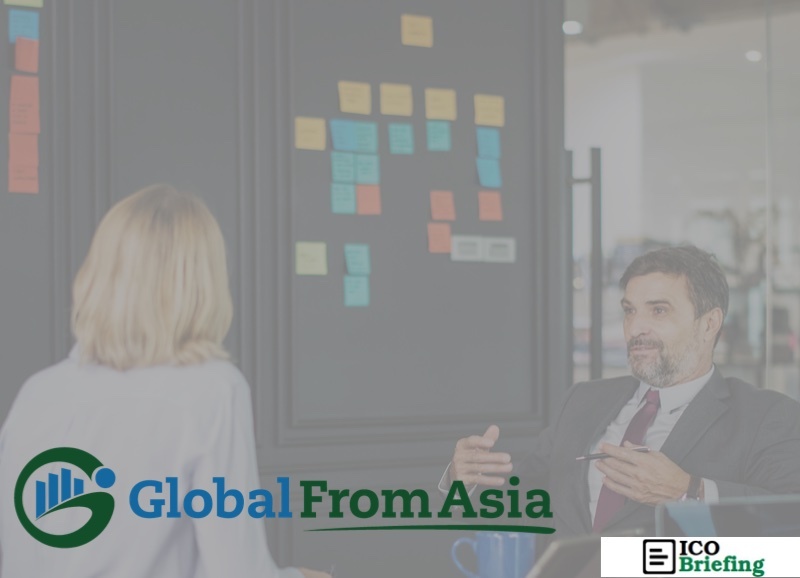 Lead by their founder Adam Syed, their team of nine members are professionals that have expertise in diverse fields of exports, industry, finance, development, marketing and licensing. Most of their members are in the US, Canada, and India. It is their mission to be the leading cryptocurrency in South Asia, facilitate cash remittances and become a major payment option for merchants for their products and services. They also want to help people get access to financial services without the help from banks. Rupee Coin is a decentralised, open-source cryptocurrency trading under the symbol RUP. Rupee aims to revolutionise mining by taking a democratic approach, for an easier experience. Users have two options to earn with RUP namely, Masternodes and Staking. Masternodes (PrivateSend, and InstantSend) are special servers that power the blockchain and holders are paid using 65% of the block reward. The Rupee InstantSend offers fast transactions that only takes a matter of seconds to confirm, while PrivateSend allows the option to send funds anonymously. Another method of mining that they offer is Staking. It allows coin holders to earn interest by holding cryptocurrency in their wallet for a fixed period. Staking is a cheaper and easier alternative to traditional mining where miners need to invest in expensive hardware. Rupee allocated with 35% of the block reward to pay their staking network. 90% of the pre-mine are already sold to early investors, which the team utilised for their development funding. It is said that the team holds a total of 3.5 million themselves and that they have a circulating supply of 24 million, with a total supply of 84 million coins. The team is doing good at following their roadmaps, so far. They have completed some of the major milestones including the release of their whitepaper and the launching of their website. Rupee currently is listed on exchanges including Crypto-Bridge, Bitibu, Graviex, C-Patex, Next.Exchange and Coin Recoil. Rupee generates revenue from two major sources. First, from the POS and payment gateway that they created for merchants. These systems enable business owners to accept Rupee coins as payment for their online or brick-and-mortar shops. Rupee charges a nominal fee for the testing and development of the POS app and gateway. Their second source of revenue would be from the transaction fees that are charged to merchants who use their POS and gateway. Merchants will be charged 1% for every transaction, which is in fact lower compared to major credit cards. Capitalising on the well-established and well-recognised trade symbol Rupee gives the team a welcome boost with regards to popularity and trust that over 2 billion people have with the currency in South Asia alone. They are focusing on this region to provide products and services that are fast and easy, also help unbanked people get access to financial services. They have been gaining popularity since 2017. The Rupee team has yet to face a greater challenge as they move towards their goals of launching their mobile wallets on both Android and iOS this year. All Logos and Images property of their respective companies. Global From Asia ICO Briefing does extremely early-stage research of token offerings. As the project progresses, details may change significantly or completely. Always do your own research and do not invest more than you can afford to lose. The information contained in this article is for education purpose only and not financial advice. Do your own research before making any investment decisions. Rupee BlockChain ICO Review	Overall rating:	4	out of 5 based on 1	reviews. VSI (Venture Seed Investment) is the investments and research division of the blog. We work through researching and filtering hot investment opportunities that our international business and cross-border executive readers would like to consider and research themselves.